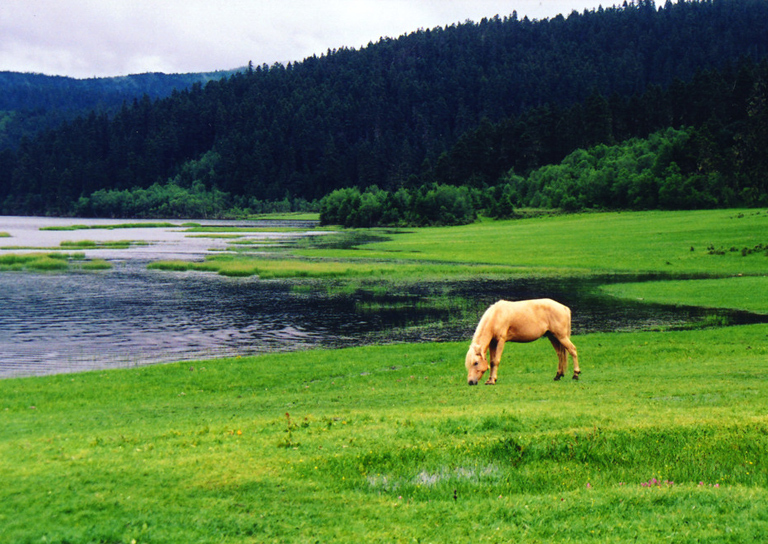 Pudacuo National Park is mainly comprised of Shudu Lake, Bita Lake and Militang Pasture. 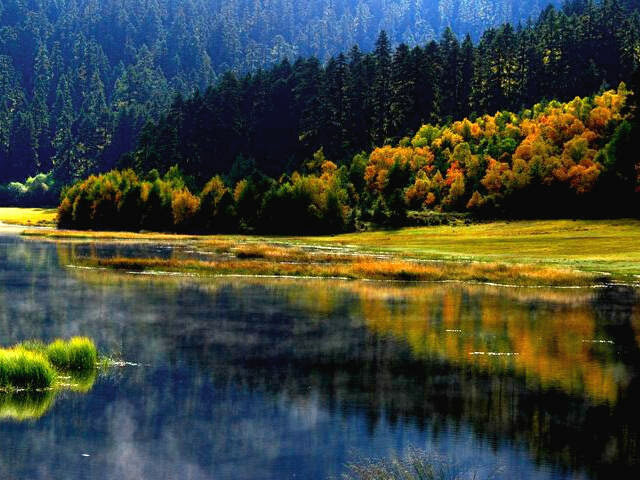 Travelers should visit the national park by clockwise: Entrance – Shudu Lake – Militang Pasture – Bita Lake - Exit. The whole visiting route is 69 km. Sightseeing buses are served at each place, from entrance gate, scenic areas to exit. 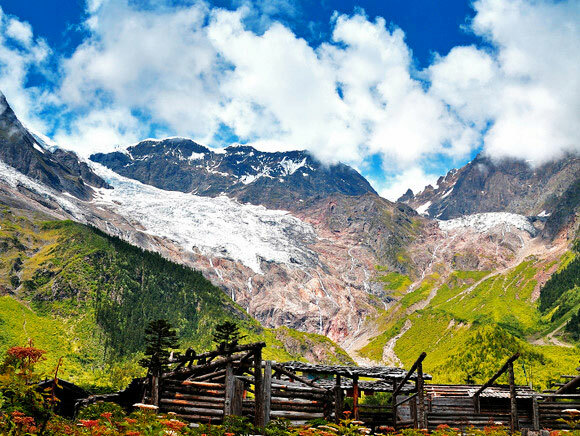 It takes about 4 to 6 hours for visiting the whole area of Pudacuo National Park.